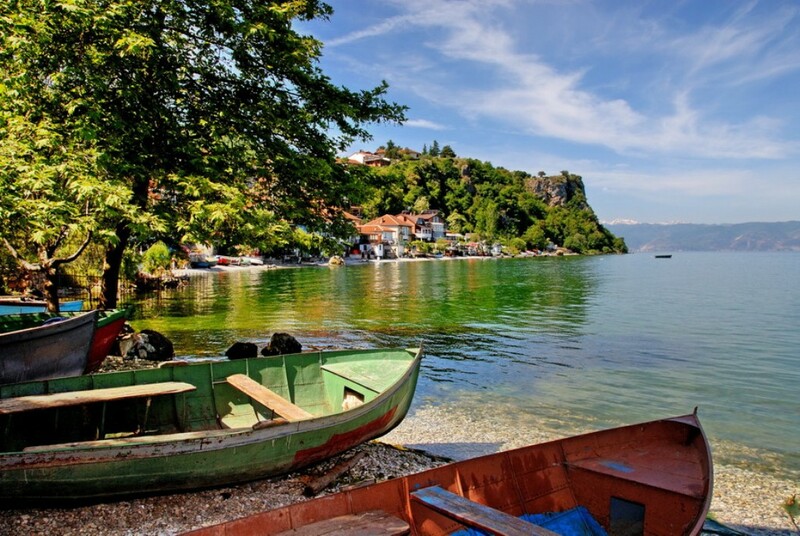 The city of the immortal Ohrid is the sublime lakeside point that for many represents the culmination of the Macedonian experience, a kingdom of light and water, a repository of ancient ruins from Macedonia’s earlier kingdoms. 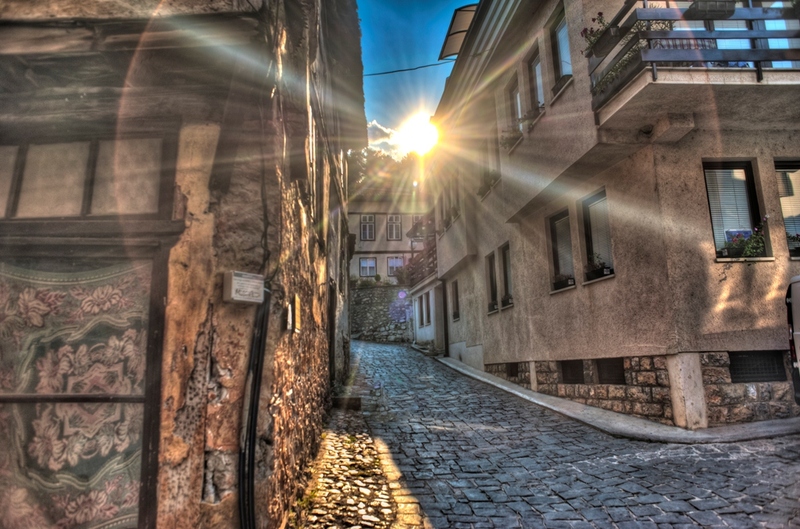 Ohrid’s major attractions are all located within a remarkably concentrated and eminently walkable area, among and above the narrow streets of the Old Town lined with restaurants and cafés perfectly suited for relaxing in the cool summer evenings. 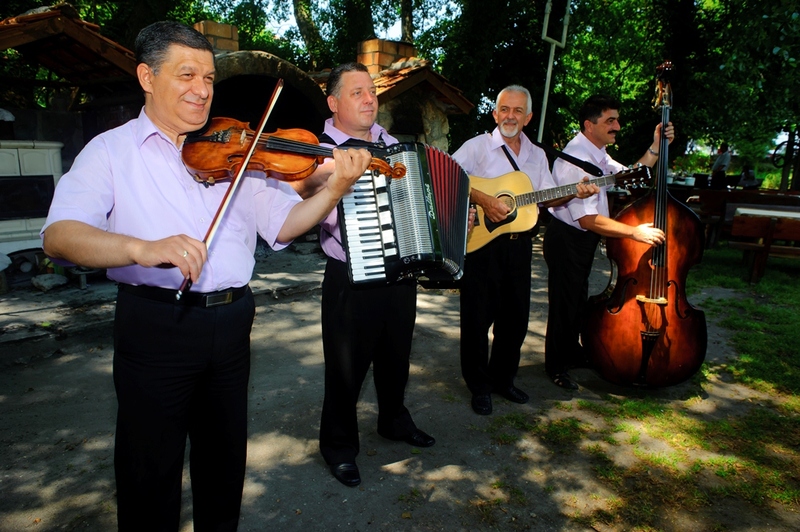 Ohrid’s many café bars and nightclubs also make for a vibrant nightlife. As for the lake itself, it is so large and so deep that one might mistake it for a small sea. 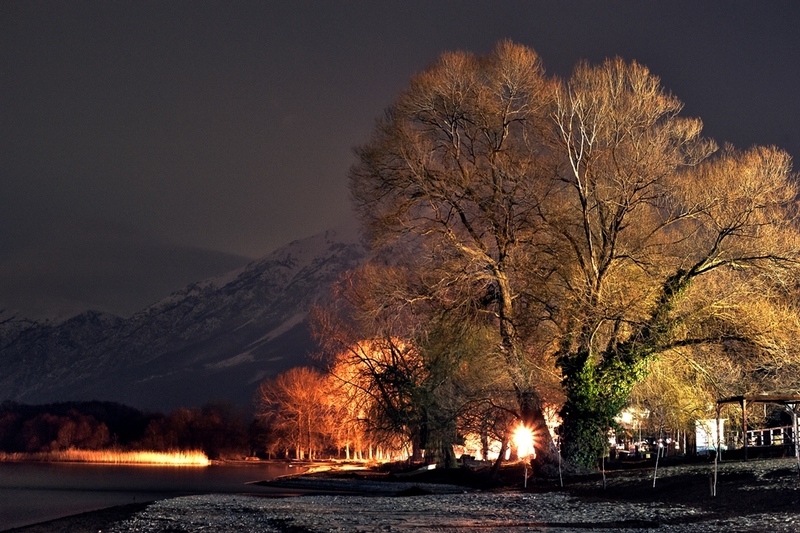 Full range of water sports, fishing andboating is available, and numerous churches alongside Ohrid’s lake shores make for fascinating side trips and walks. 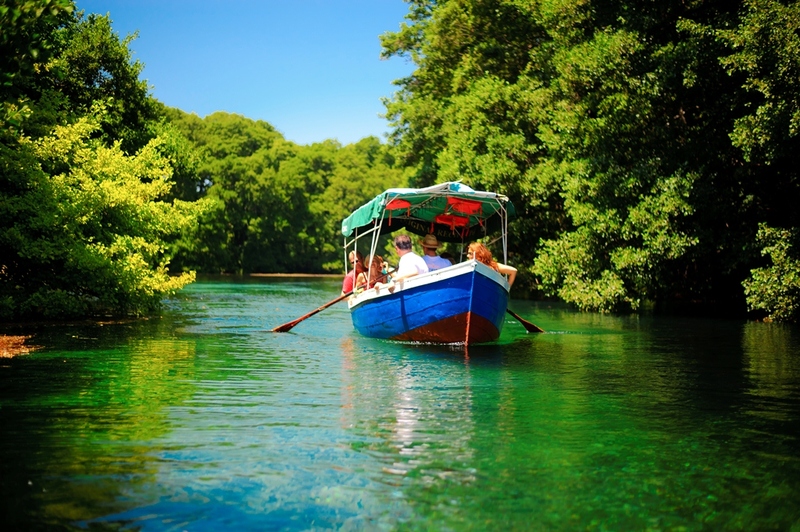 The wooded ridge above the lake’s eastern shore is largely taken up by the National Park of Galichica, an unspoiled wilderness ideally suitable for nature enthusiasts. 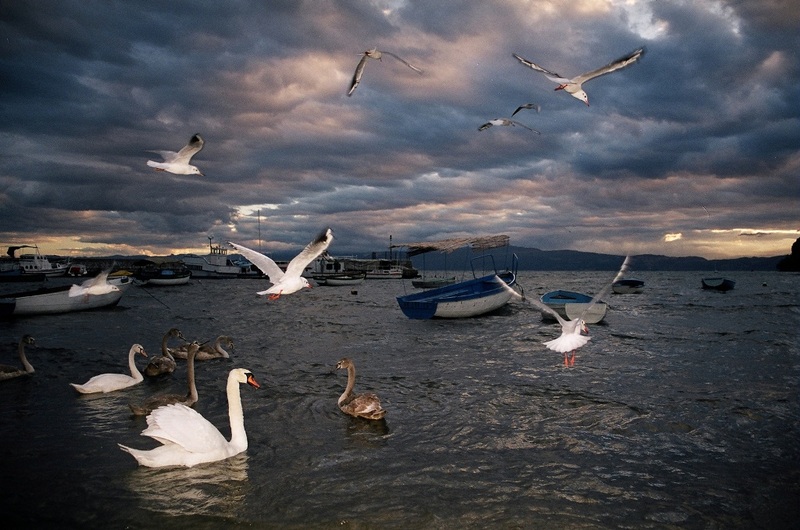 The uniqueness of Lake Ohrid and the city’s historical architecture has been attested by UNESCO, honoring it with an official designation as one of the few places on the cultural institution’s list “World Inheritance”. 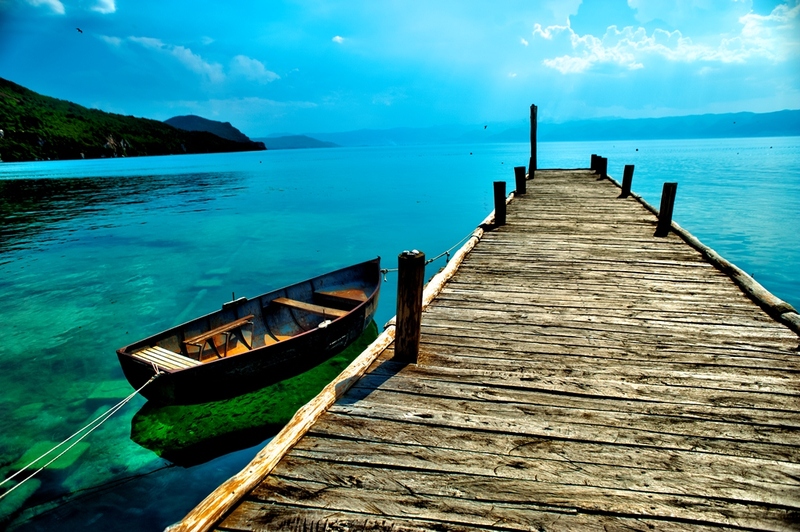 Archaeological finds indicate that Ohrid is one of the oldest human settlements in all of Europe. The Lake itself is over three million years old. 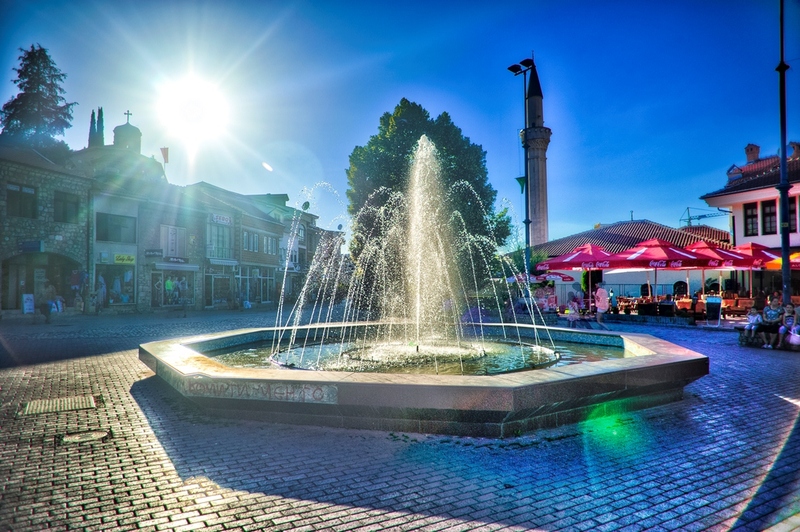 Ohrid town is first mentioned in Greek documents from 353 B.C, when it was known as Lychnidos or “the city of light.” Only much later in 879 A.D, was it renamed Ohrid. The name probably derives from the Macedonian phrase “Vo Hrid” – roughly meaning “the town on the hill.” Apart from its ancient theater (which is still in use today), the ancient Lychnidos boasted a classical agora, gymnasium, civil basilicas and temples to the Gods of Greek Antiquity. When under Roman rule it developed more of the typical Roman architectural traits, and became an important transit point on the Via Egnatia trade route that bisected the Balkans. The town as we know it today was built mostly between the 7th and the 19th century. 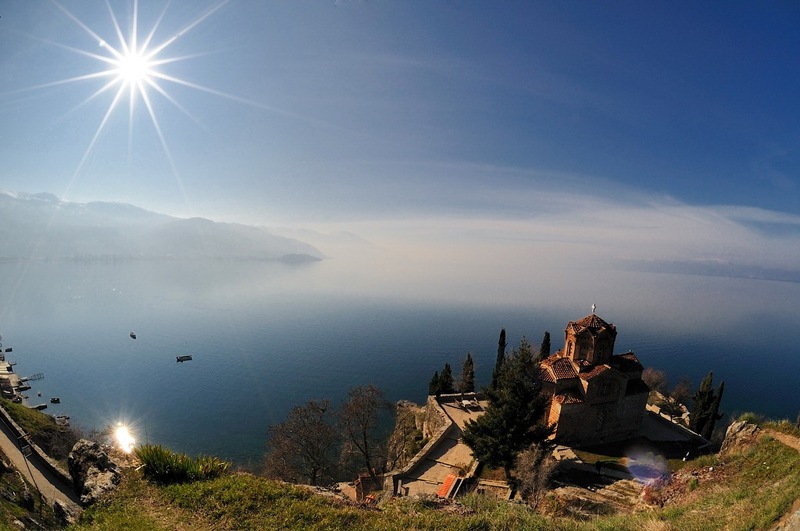 During the Byzantine period, Ohrid became a significant cultural and economic center serving as an Episcopal center of the Orthodox Church and as the site of the first Slavic university run by St. Clement and St. Naum at the end of the 9th century. 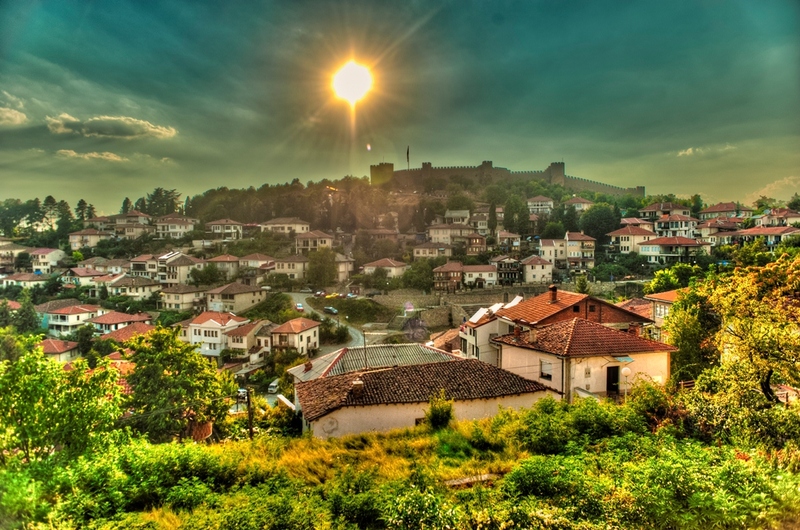 At the beginning of the 11th century, Ohrid briefly became the capital of Macedonia’s greatest medieval ruler, Samuel, whose fortress still presides over the city today. During Ottoman times Ohrid remained the seat of the autocephalous Ohrid archiepiscopacy until 1726. During its Byzantine apogee, the town was renowned for its 365 churches and monasteries. 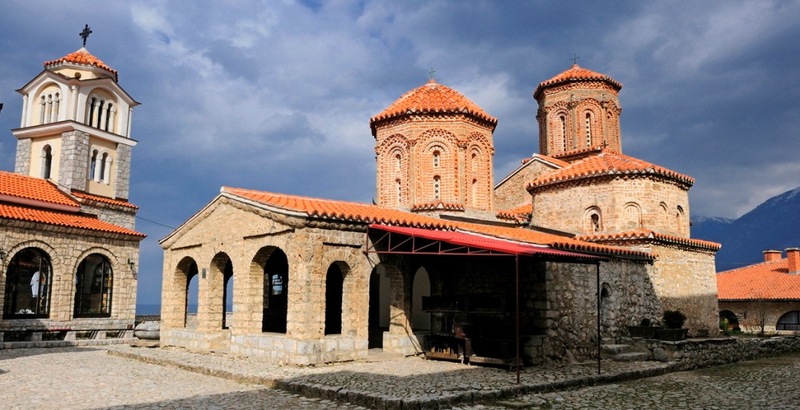 These and a large number of sacral edifices have been preserved and make up a large part of Ohrid’s rich medieval past. Today, one of the city’s museums has a collection of more than 800 Byzantine and post-Byzantine icons, most of which were painted between 11th and 14th century. 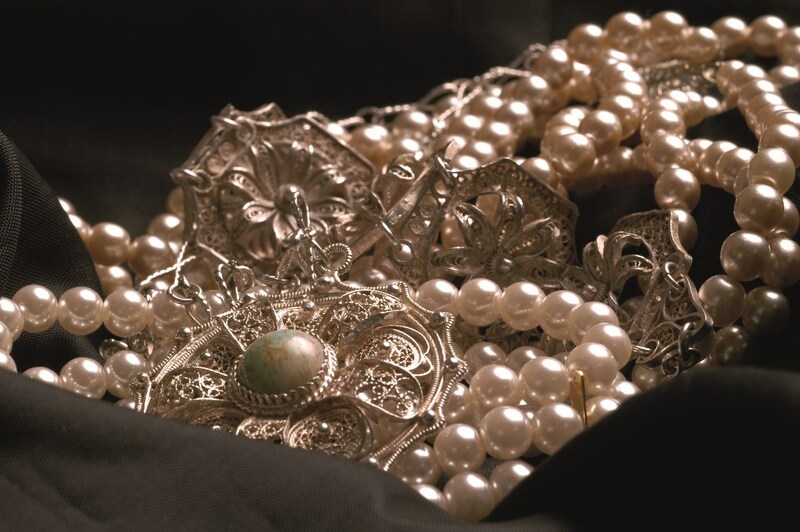 Art historians consider this collection as one of the most important in the world, along with those of the Tretiakov Gallery in Moscow and Mt. Athos in Greece. Museum on water "Bay of bones"
Church "St. Johan at Kaneo"